Thanks for signing up for your free report. You’ll get an email from us shortly with part one of the report. The other parts to follow. 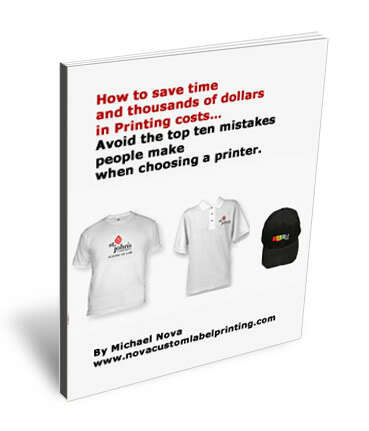 Please be sure to add info@novacustomtshirtprinting.com to your “safe senders list” so the report does not get sent to your junk folder by mistake. Hope you enjoy the report, and please let me know what you think.